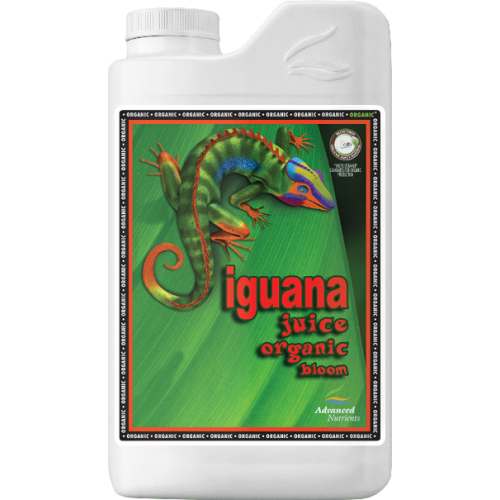 IGUANA JUICE ORGANIC BLOOM Iguana Juice Organic Bloom Feeds Your Flowering Crops for Stellar Harvests! 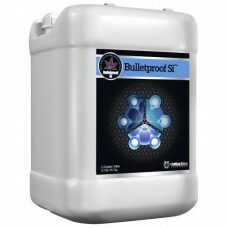 When you want bountiful flowering and big, juicy, organic buds, put your full trust in Iguana Juice Organic Bloom, the only 100% organic 1-part base nutrient specifically formulated with a diverse spectrum of primary, secondary, and amino-complexed micronutrient concentrations your plants crave to deliver truly amazing yields. 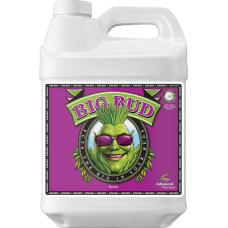 Plus our proprietary, SediClean Filtration™ manufacturing process ensures Iquana Juice Organic Bloom is free of all emitter-clogging particulates, giving you an organic formulation that flows easily and won’t turn to sludge in any hydroponic systems. 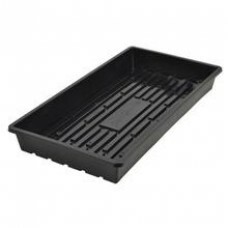 And it couldn’t be easier to use: Just measure and pour, since it’s only one part. 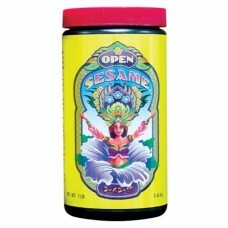 What’s more, *Iguana Juice Organic Bloom meets USDA-NOP and the world’s most stringent standards for organic production. As always, you’re fully protected using Iguana Juice Organic Bloom because our Grower Guarantee ensures your 100% satisfaction. 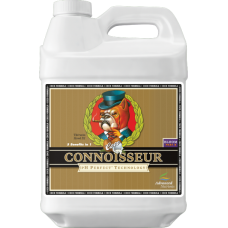 Iguana Juice Organic Bloom is specially designed for use with all hydroponic growing media, including coco coir, as well as continuous liquid-feed growing systems such as aeroponics, drip irrigation and emitters, NFT, flood and drain, and deep water culture. 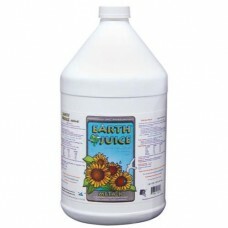 A natural liquid potassium formulation for potassium deficient plants and those plants that require .. 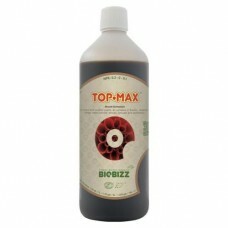 In trace amounts, silicon forms silicon enzyme complexes, which function in metabolic roles in photo..
Top-Max is a 100% organic flowering enhancer. 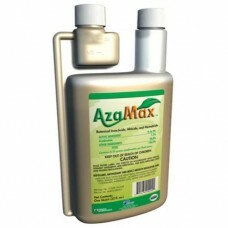 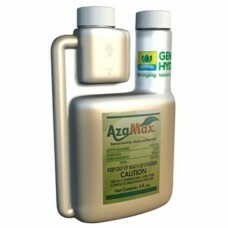 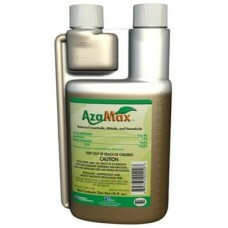 Using Top-Max can help your garden with three importan.. 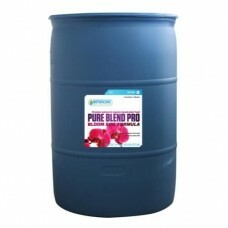 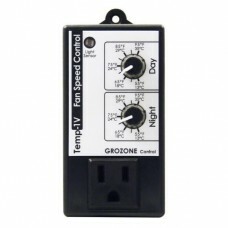 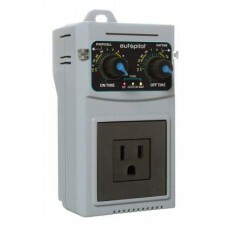 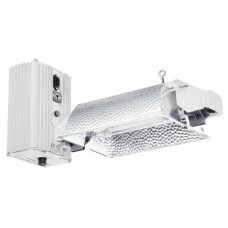 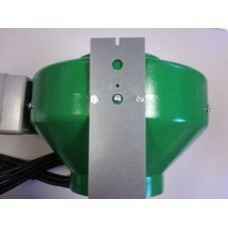 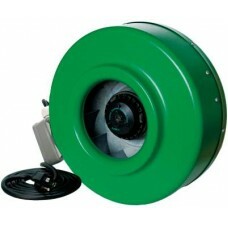 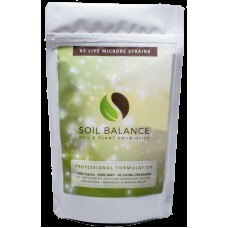 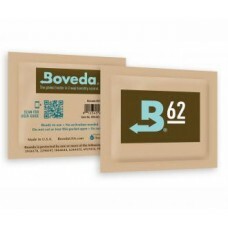 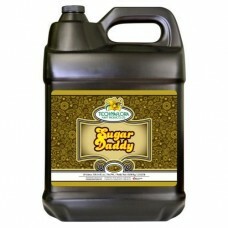 Designed specifically to be used in soil container gardens. 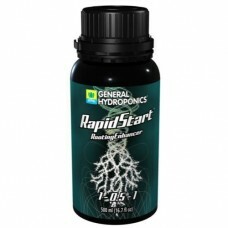 When cultivating fruiting and flowering ..
Increases in terpene levels - (Terpenes create the aroma, flavor, color and oil efficacy).5 to 6 ter..
RapidStart® enhances your growing experience by delivering a powerful blend of premium plant extract..